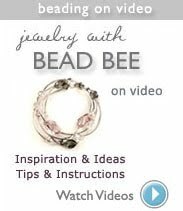 We spent a lot of time finding the right blend color & shape to create gorgeous monochromatic bead mixes inspired by Pantone's Spring 2009 Color Report. 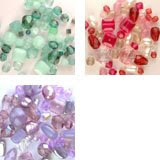 These beads mixes will add instant glamour to any jewelry design. 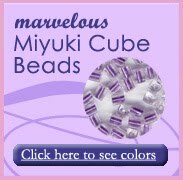 My favorite is the Lucite Green which I used to create dazzling earrings. 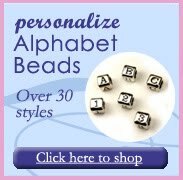 Which one is your favorite Designer Bead Mix?